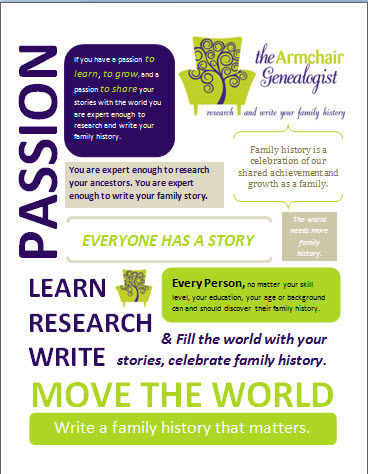 The March issue of The In-Depth Genealogist is now available for download. Make sure you grab your copy and read my article, Capturing Life Stories through the Family History Interview. 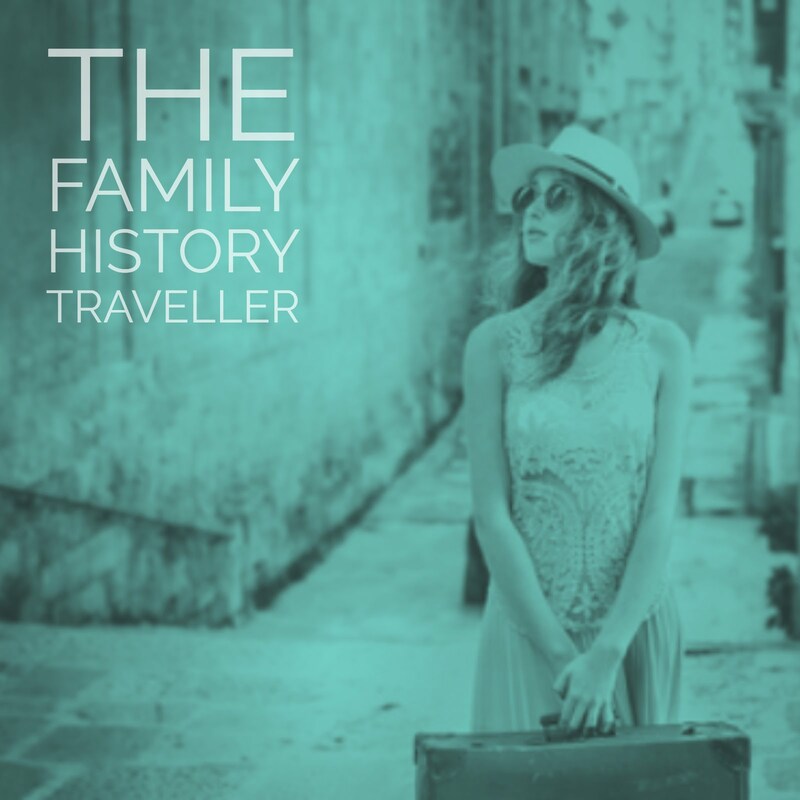 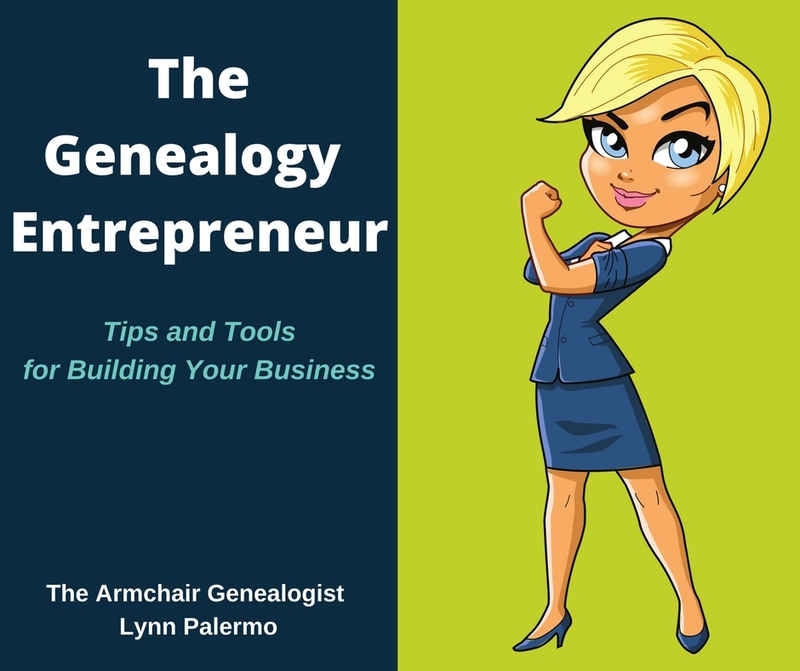 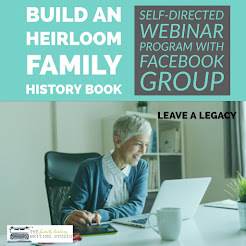 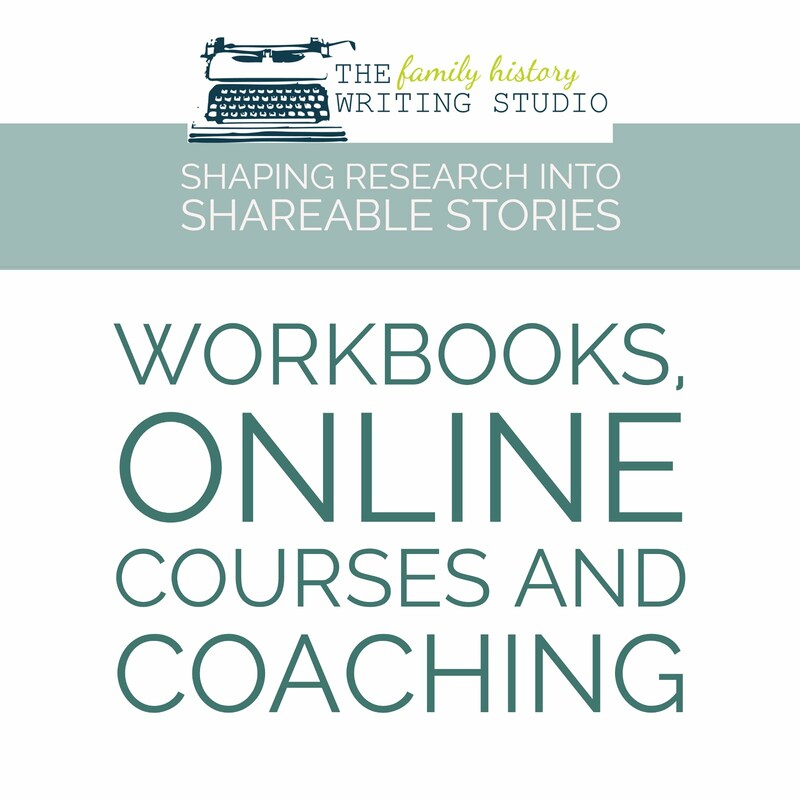 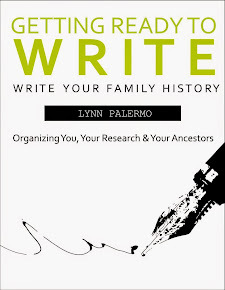 Then be sure to come back to The Armchair Genealogist and download your free copy of my new ebook, The Complete Guide to The Family History Interview.